India is a land of many languages and cultures and enjoys a wide range of diversity which has also helped its regional film industries to flourish and entertain the audiences. 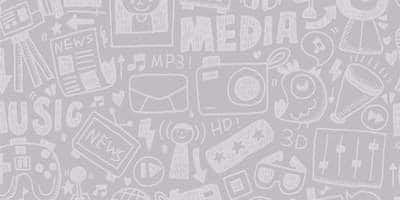 There have been instances when Bollywood actors have ventured into regional films and vice-versa which has helped them to explore their range as an actor and also increase their fan-base to far-flung areas. 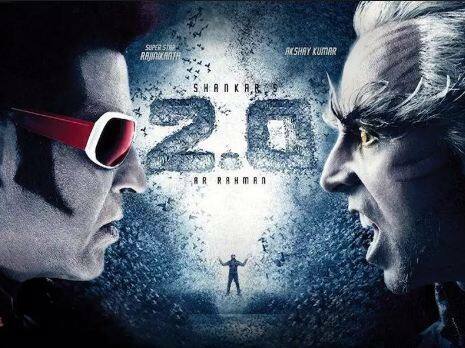 Rajnikanth-Akshay Kumar- These killer duo came together for India's most expensive film 2.0. The film which nothing short of a visual treat extravaganza is receiving a great response and is sure turn out as one of the biggest grossers of the industry. 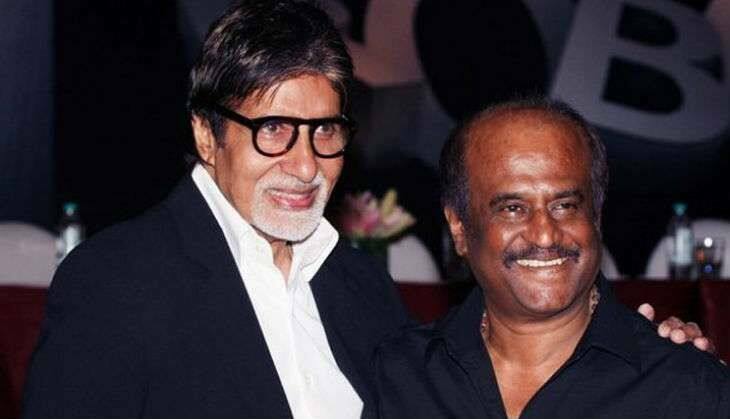 Amitabh Bachchan-Rajinikanth: The dynamic duo has starred together in 3 Bollywood films Hum, Geraftaar and Andha Kanoon of which Hum was a blockbuster and other 2 were huge hits at the box-office. Sridevi-Rajinikanth: Both legends worked with each other in a number of south films as well as Bollywood movies and gave hits like Chaal Baaz and Farishtay. Akshay Kumar-Asin: They starred in 2 films together, Housefull 2 and Khiladi 786, both of which were commercially successful at the box-office. 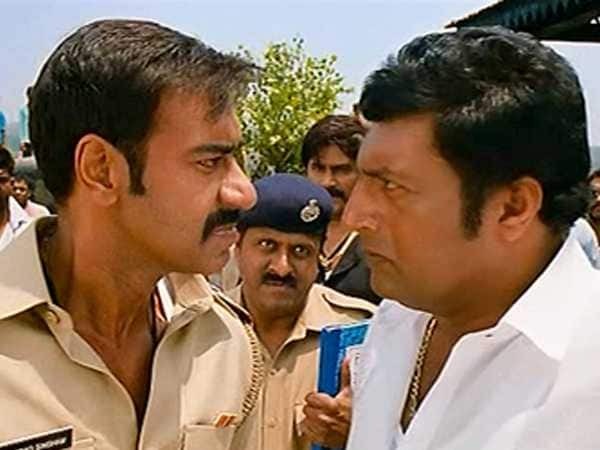 Ajay Devgn-Prakash Raj: Both the actors have appeared together in films like Golmaal Again which was a comedy and Khakee and Singham which were cop-dramas and all 3 were hit at the box-office. 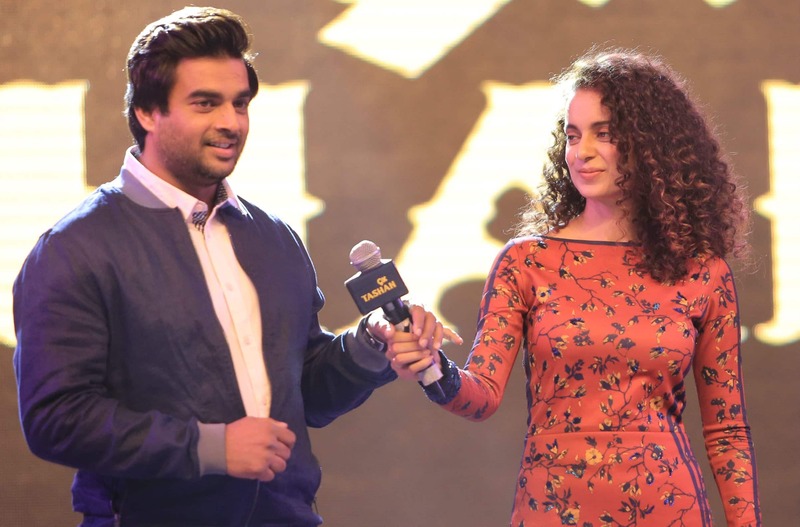 Kangana Ranaut-R Madhavan: The pair has starred in romantic comedies Tanu Weds Manu and Tanu Weds Manu Returns and both the films were huge hits both critically as well as commercially. 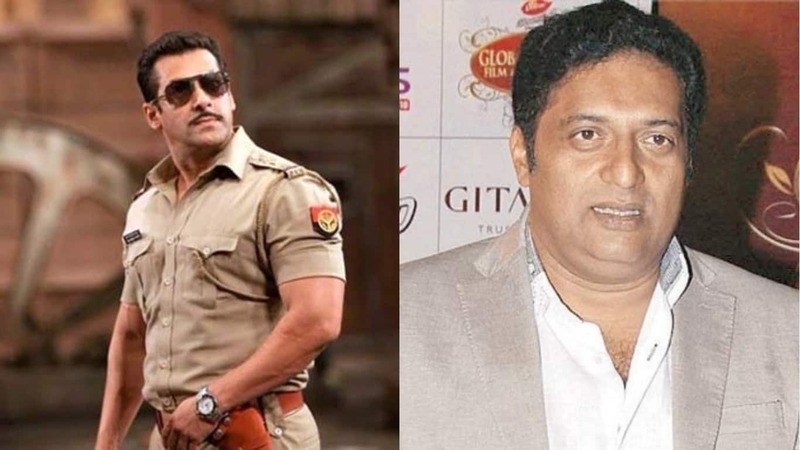 Salman Khan-Prakash Raj: The two have starred in films like Dabangg 2 and Wanted, both of which have been huge hits at the box-office. 14 Siblings Of Popular Celebrities Who Failed Miserably In Bollywood!